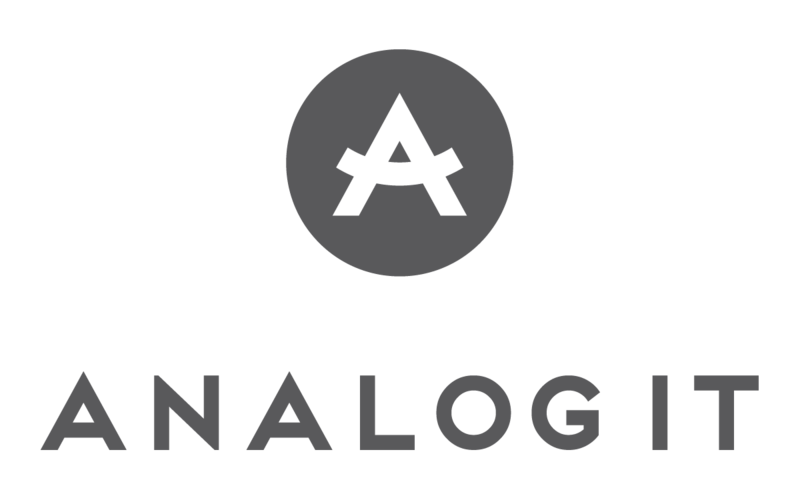 Analog IT is a leader in digital transformation. We are focused on leveraging the right technology to serve the target business outcomes of our clients. We always start with taking time to understand your need and to listen and understand how you do business and what is important to you. It is important that we understand what is working, what is not working and how you are looking to use technology to move forward. Next we dive into a complete understanding of your current technology environment and the processes currently in place in order to gain enough information to determine a realistic scope of work and expected outcomes. This is the part of the process where our team plans out the project with a detailed project plan, scope of work, a schedule and a quote for the project. It is important that all stakeholders are on the same page with regard to the expectations, outcomes and cost of the project. Once everything is in order and agreed upon the project is scheduled. Our Delivery of the plan is the simplest part of our process. At this point there should be no surprises, we are just following the project plan and schedule. Depending on the solution testing and a support period is built into the scope of the project.